Value proposition: The Risk Number®, invented by the company, empowers investment advisors to capture a quantitative measurement of client risk tolerance and use that data to win new clients, capture and meet expectations, and quantify suitability. Riskalyze has developed a Risk Alignment System that provides a quantitative measurement of client risk tolerance, called a Risk Number, and thereby builds a portfolio that contains just the right amount of risk. 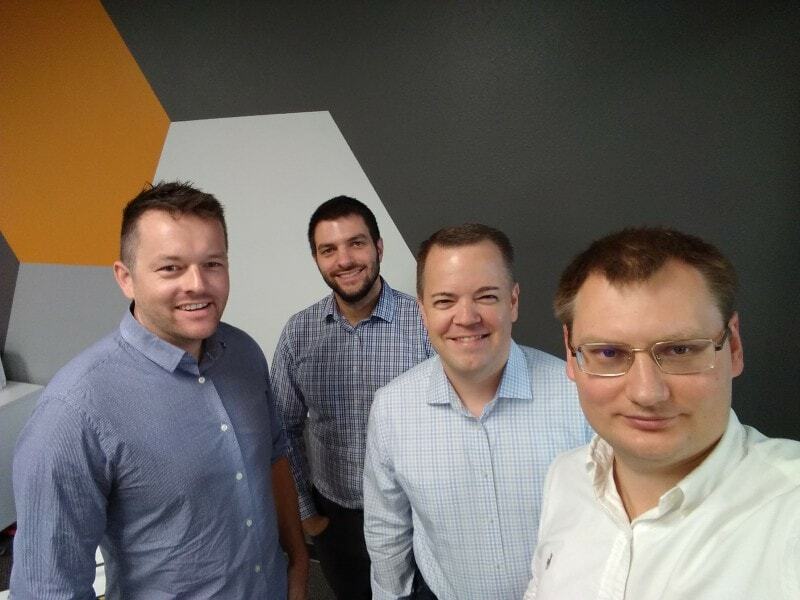 To find out what the Risk Number is all about, I went to Auburn, CA to meet with Aaron Klein, CEO, Matt Pistone, CTO, and Dan Cunningham, VP of product. They were very friendly and shared a lot of insights about the company and its offering. Aaron Klein had a career at the intersection of finance and technology, running a global product for an addition of an auctions brokerage firm. After teaming up with Michael McDaniel, Aaron began to consider how the average investor thinks about the concept of risk and what attitude most financial advisors have toward it. When the company was established in March 2011, there were only two people there: Matt Pistone and Aaron Klein. Michael McDaniel was working as a financial advisor and couldn’t join the company in an operational role until March 2013. Dan Cunningham joined in October 2013, initially as an engineer. He then quickly took over product responsibilities and became VP of Product. Aaron says that at Riskalyze they believe that risk portfolio requires a quantitative approach. As an example, Aaron says that while a person may have the same Risk Number as Warren Buffett, this doesn’t mean that this investor should buy the same assets and create the same portfolio as Warren Buffett. This is because the amount of money that is trivial to Buffet would be 99% risk to the person in this scenario. 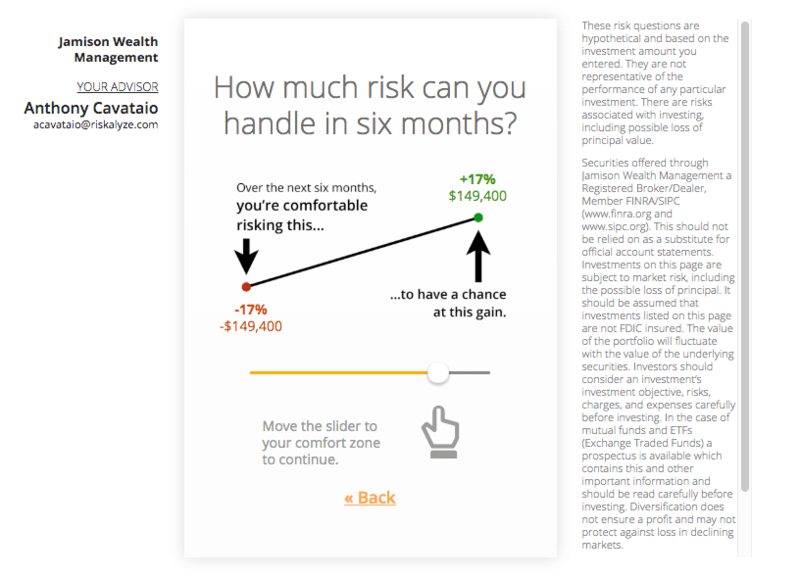 This is why Riskalyze determines the investor’s individual Risk Number and comfort zone, and helps them properly understand their risk. At the same time, the platform calculates the Risk Number on the portfolio side using the track record and the pricing data of all the securities in the portfolio. Aaron explains that the quantitative approach shows, with 95% probability, the negative and positive numbers within which the portfolio may end up. Aaron says that the core value of Riskalyze is to build a “100-year company,” so the company thinks long term. The company calculates the client’s risk and their portfolio’s risk. The platform has a number of portfolio-analysis tools and research tools, and provides statistics to help advisors build better portfolios for their clients. The company provides tools for implementing the decisions made together with their clients. The Autopilot engine is not a traditional rebalancing solution. It keeps each account on track, and when the Risk Number changes—whether because the portfolio has changed or the investor has added money or any other reason—the system enacts the necessary trading automatically. 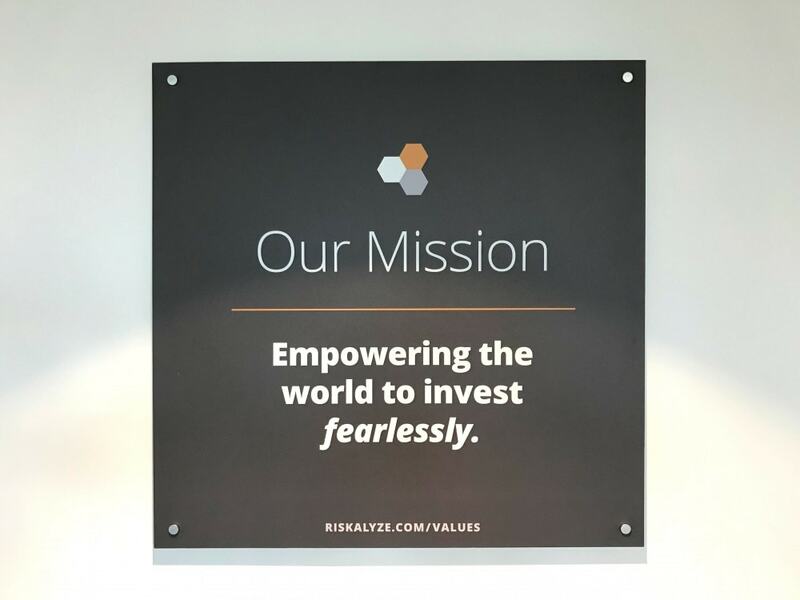 Riskalyze is not a strategy company itself, but it partners with a number of different firms to enable advisors to access its strategy models. Among its partners are Morningstar, BlackRock, First Trust, American Funds, and Swan Global Investments. Advisors can subscribe to those strategy models and add them to their accounts to make their services more valuable. However, Aaron stresses that Riskalyze does not push products on advisors. The company also has about 30 integrated partners, most of which are interacting with clients’ data. Advisors can see that data, visualize it, and put it into reports. They can also push the data into strategy models to update them manually, or can update their models daily, weekly, or (most typically) quarterly. 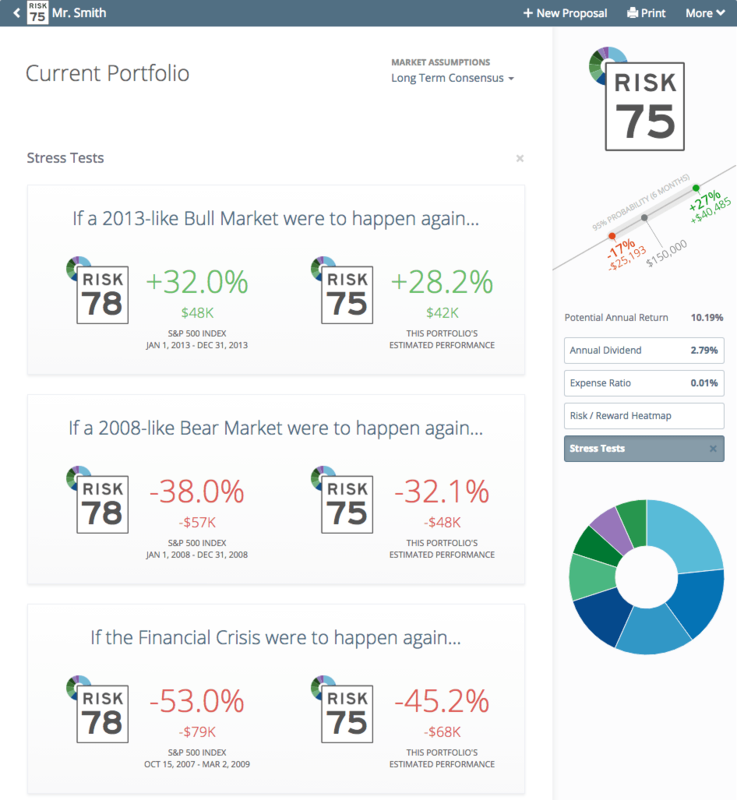 Riskalyze doesn’t build financial planning software. For this purpose, the company partners with MoneyGuidePro, eMoney, RightCapital, and a number of other companies. The R&D organization reports up to Matt. This includes product design, product development, engineering, QA, data center, operations, and core tech teams. According to Matt, the R&D organization accounts for about a third of the entire company. The customer experience team reports to Michael. 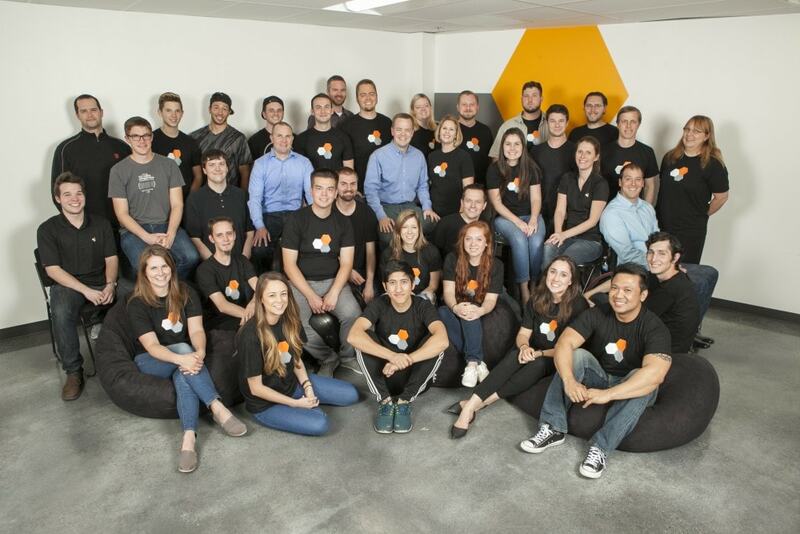 This team encompasses everything from support to customer access, coaching, enterprise account management, training, etc. Michael also leads the strategic business development and partnerships function. Aaron also has a number of teams and people reporting to him. They include the VP of sales and of the sales organization, the VP of marketing and communications, the CFO, and the admin team. Riskalyze has built a leadership position in risk alignment. According to Aaron, the company sees a lot of inbound interest from advisors who want to figure out a better way to talk about risk with their clients, and this interest accelerates when the markets go down. At the beginning of 2018 Riskalyze partnered with Parkland Sigma, and almost 1,000 advisors now roll out Riskalyze’s risk-alignment and Autopilot services. 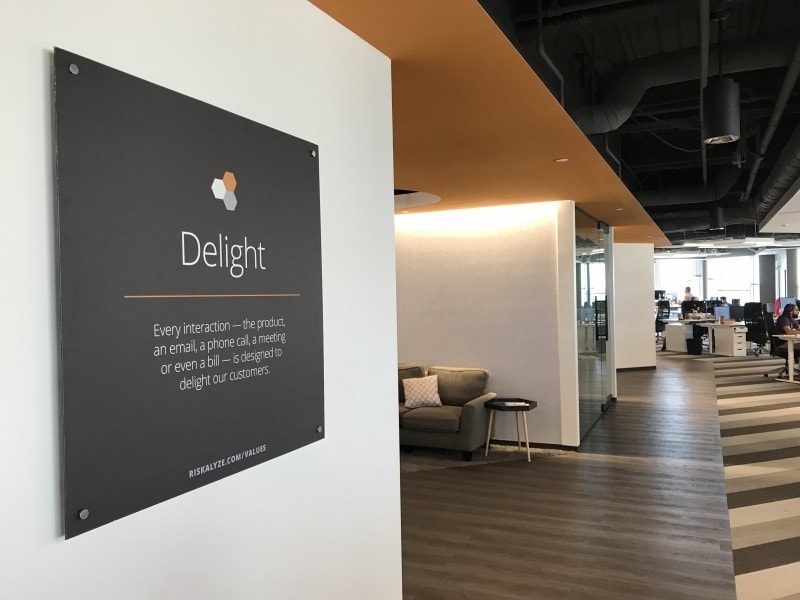 Dan Cunningham, VP of Product, shared some insights into how the platform is being created. Matt Pitstone describes how the engineering teams are organized. Matt says that only DevOps are not split. The engineering team is distributed across Auburn and Atlanta, though two thirds of the engineering heads are in Auburn. For product management, the team uses Productboard. It allows them to pull together all the components, features, improvement ideas, and updates. The company uses JIRA for project management and tracking issues. The frontend of the platform is built using Node.js and React. The backend is built in PHP, Python, and Java. The database used is MySQL. Software engineers periodically shadow training and support calls. Michael McDaniel provides “The Day in the Life of an Advisor” where he lays out, over the course of about four hours, how the industry works from the advisor’s side. Matt believes that this helps advisors get the domain context, obtain industry knowledge, and understand their customers’ needs. From the very start of the company, Aaron has personally taught the company mission and values to new employees. Aaron believes that this is very important because Riskalyze has built a great brand and reputation with advisors and gets good feedback, and it’s extremely important for the company to pursue the product roadmap and innovate the advisor–client engagement experience with what the company does. If they understand advisors’ interests, Aaron reasons, they will end up creating a truly delightful experience for advisors and ultimately for their clients. Other things that are critical for Riskalyze include open and direct communication, accountability, and objectivity. The company creates a high feedback culture. Aaron believes that this is what has made a lot of their innovation possible. 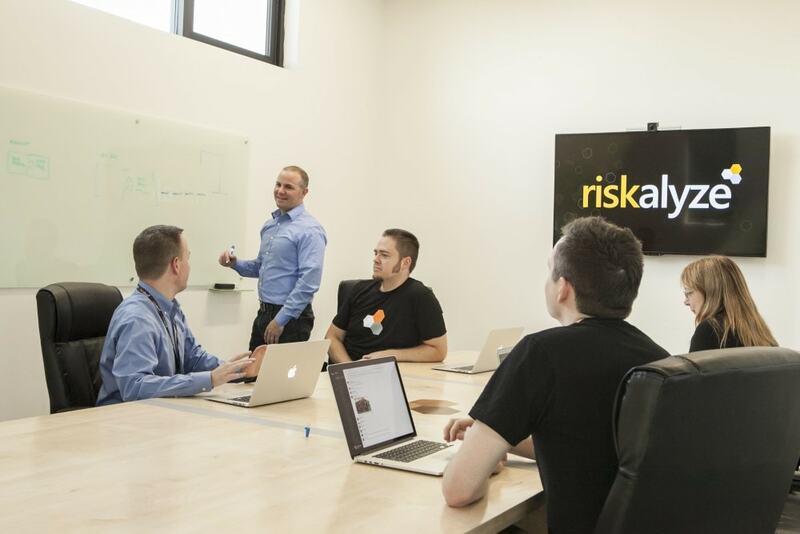 Riskalyze is an extremely interesting, fast-growing company that offers financial advisors valuable help. They can do more than just attract clients, as they improve advisors’ services and enable end investors to clearly understand what may happen with their investments and to avoid needless risk. This becomes possible due to quantitative methods implemented by Riskalyze for risk alignment concerning both investors and their investments.